The seriousness of this condition cannot be made clearly enough. Our neighbors to the south have identified pediatric obesity as an epidemic, and Canada is certainly not far off from this assessment. If your child is overweight, there’s a few things to consider. 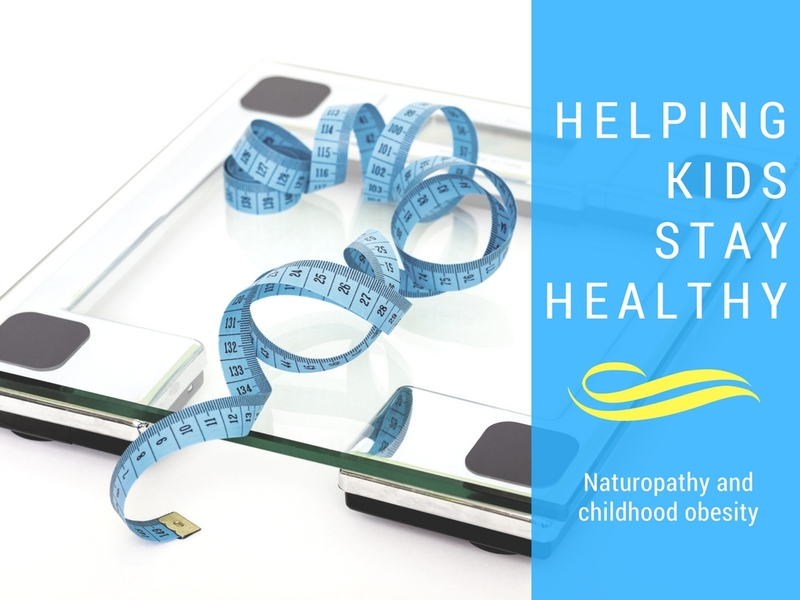 Children who carry an unhealthy amount of weight will not only experience significant risk for associated health problems, such as high blood pressure, high cholesterol and liver disease, but developmental and emotional disturbances as well. If your child is struggling with their weight, it’s important to include regular assessments with your primary care provider. This means weight tracking and blood work specific in looking for markers of diabetes and liver dysfunction. Furthermore, if you notice your child experiencing problems in other areas of their health, such as problems breathing while sleeping or headaches with exercise, make sure your care provider is aware. In treating this condition, lifestyle interventions are key! Who better than your naturopathic doctor to help you navigate this huge area of treatment? Naturopathic doctors give you the best support, time, information, and feedback in lifestyle and dietary management of disease. For more information and support in implementing specific treatments, contact your local ND.